After more than 20 years of playing with the idea, the U.S. Army Corps of Engineers is closing in on its final recommendations for a dredging project in Iliuliuk Bay. Removing a large sandbar could open the Port of Dutch Harbor to deeper-draft vessels — and bigger business. But it might also affect wildlife, currents, and erosion along Front Beach. 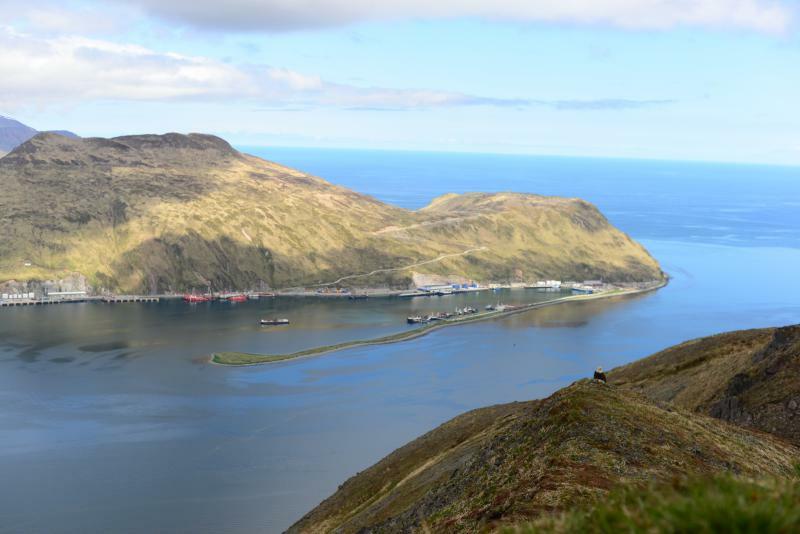 This week, the Corps is visiting Unalaska to present the first draft of its feasibility study. KUCB's Laura Kraegel spoke with Ports Director Peggy McLaughlin to learn more about the project. 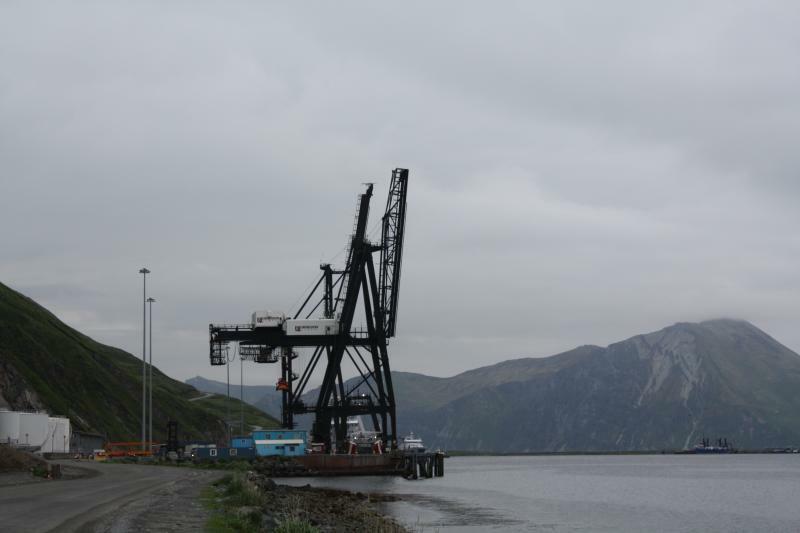 The U.S. Army Corps of Engineers (USACE) is in Unalaska this week. Officials from the agency's regulatory division are here to explain how they evaluate permit applications for construction projects proposed in streams, tidal wetlands, and other U.S. waters. Jen Martin is a USACE regulatory specialist. She said her division is responsible for protecting Alaska's waterways.